The Prama Grand Preanger Bandung opened its doors in 1928, a time when Bandung was rapidly evolving into a centre of agriculture, industry and Javanese tourism. Today, Bandung has a fine reputation for hospitality, so why not take a trip back in time and explore the oenophilic delights ensconced within one of Bandung’s most historic hotels at the Preanger Lounge & Wine Corner. 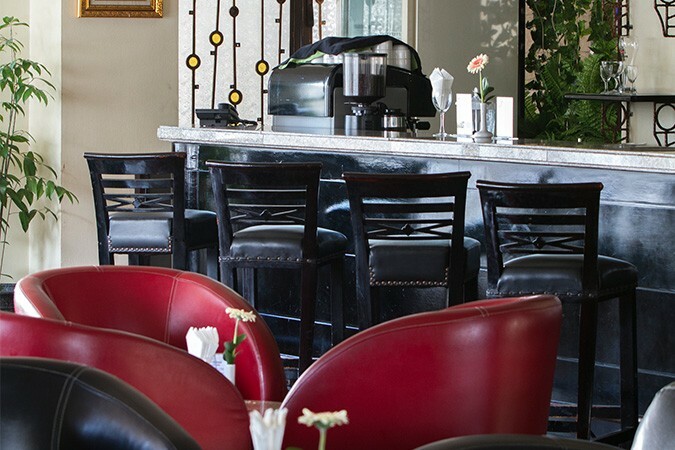 With art deco design highlights and a mix of dark and red accented chairs, the Preanger Lounge & Wine Corner is a popular lounge with wine connoisseurs who can enjoy a fine selection of quality wines from France, Australia, Chile, California and Italy. 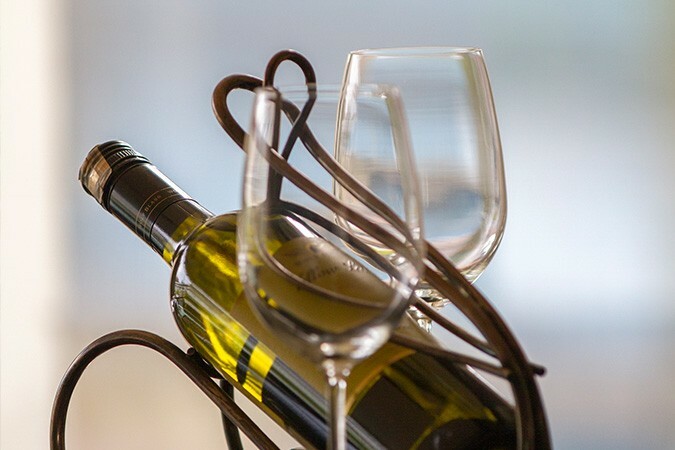 With a good range of beers, spirits, as well as teas and coffees, it is an ideal rendezvous for afternoon tea or light bites and drinks with friends. 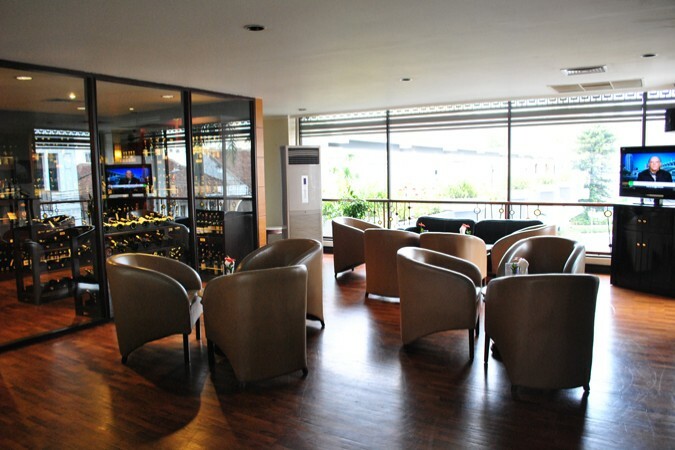 Furthermore, Preanger Wine & Lounge Corner also offers wide selections of cocktails and mocktails to cater to all kinds of clientele.